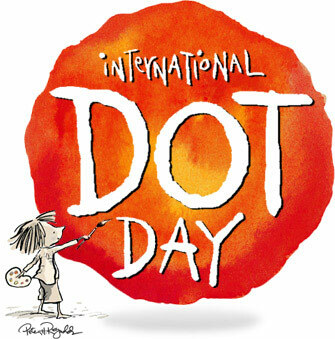 Celebrate International DOT day and make your mark, and make it count! September 13th-15th-ish ~ all day. Come dressed in dots. Participate in a dot scavenger hunt in the library. Get your face painted with a dot or two. Design and decorate your own dot. This is for all ages, kids big and little! Adult participation is encouraged!